Fairbairn House offers a private, spacious 60 square metre, luxury one bedroom apartment suite opening out to a large paved patio BBQ area, lawn and gardens. 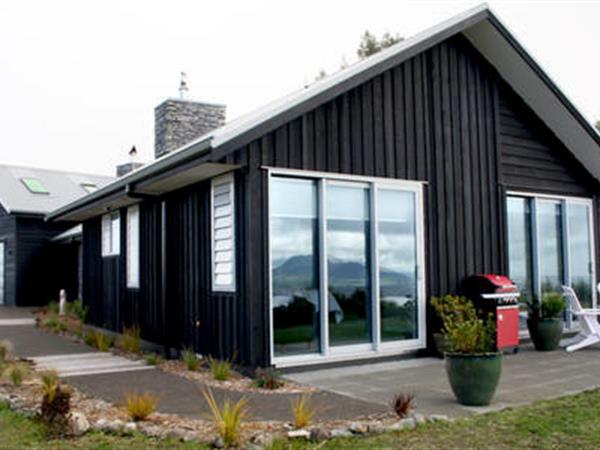 What better place to have a relaxing weekend or retreat than to stay in a luxury private suite with commanding views over Great Lake Taupo. Indulge yourselves in the tastefully decorated apartment, with a super king sized bed and large ensuite for that ultimate romantic getaway. 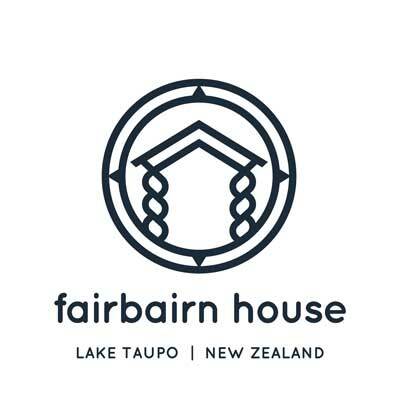 Fairbairn House is perfect for those travellers who prefer to do their own thing requiring just good quality accommodation with no extra frills. The East Wing apartment has a kitchenette which includes microwave, fridge, toaster, toasted cheese maker, dishwasher, and tea/coffee making facilities. There is also a BBQ out on the patio area.